Anyone else addicted to Minecraft?? 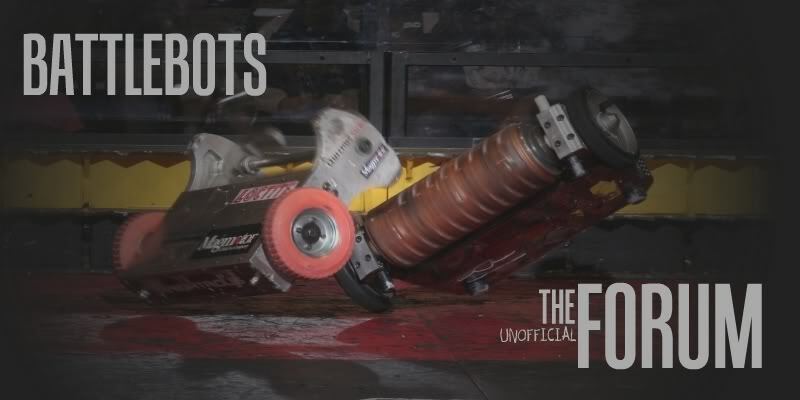 A new forum for battlebots enthusiasts, competitors, and fans. why is this game so addicting!! anyone else hear about it or play it? Aw Chunk would tell them all about Minecraft. I think he should get a job promoting it. I think it's a unique game because of how unique it is to what else is out there. Subject: Re: Anyone else addicted to Minecraft? ?